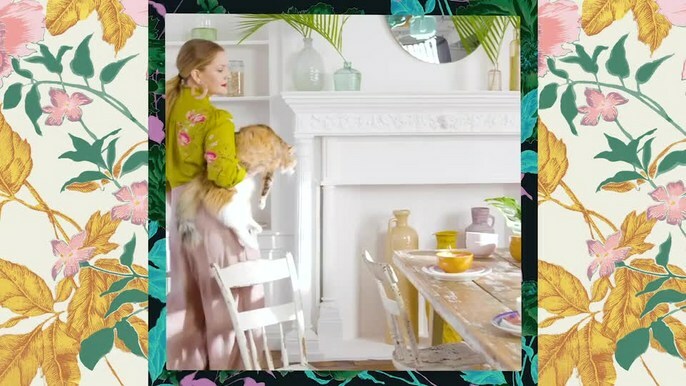 Viki Rutsch designed the set of the campaign for Drew Barrymore's new line of home decor and furniture Flower Home! Photographed by Roger Davies, Drew Barrymore is seen in various settings including couches, end tables, dining sets, and printed art, all hand selected and designed. The collections can be found on Walmart and Jet.com. Check out the video below of Barrymore showing her latest pieces!